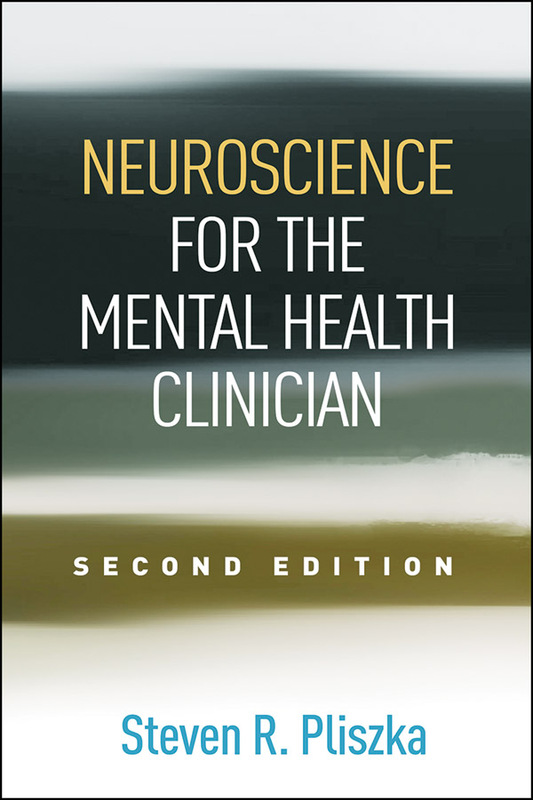 Accessible and succinct, this book has given thousands of clinicians and students the basic understanding of neuroscience that is essential in contemporary mental health practice. Steven R. Pliszka synthesizes current knowledge on the neurobiological bases of major psychiatric disorders. He explores the brain systems that underlie cognition, emotions, and behavior; how disturbances in these systems can lead to psychopathology; and the impact of genetic and environmental risk factors across development. The book also addresses the ways that both pharmacological and psychosocial treatments act on the brain as they bring about a reduction in symptoms. Illustrations include 93 black-and-white figures and 14 color plates. Incorporates over a decade of important advances in brain science. Heightened focus on brain networks. Cutting-edge discussions of genetics and epigenetics, the biological impact of stress, neurotransmitters, novel depression treatments, and other timely topics. Detailed chapters on autism spectrum disorder and dementia. Numerous new and revised figures.